Memorial Day Weekend – a time to enjoy with family and friends! 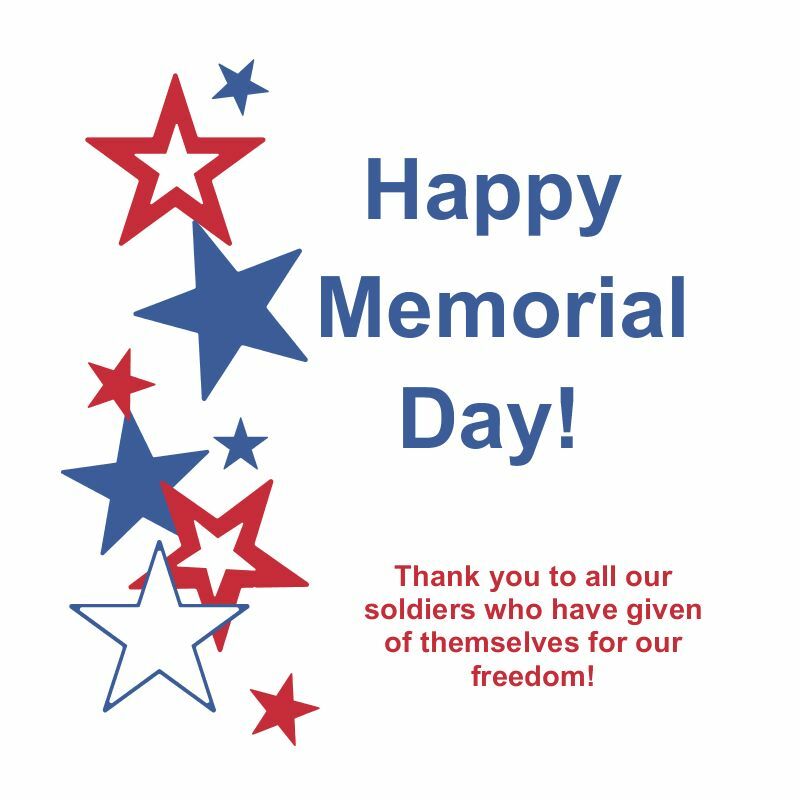 Whether you are staying home and having a bar-b-que or taking off on a great adventure, let us all take a moment to remember those who have fought for our freedom! In case you have not made any plans, here are some Memorial Weekend celebrations you might want to join. P.s. Sign up for our e-mail list for specials, you never know when a special will be sent out.